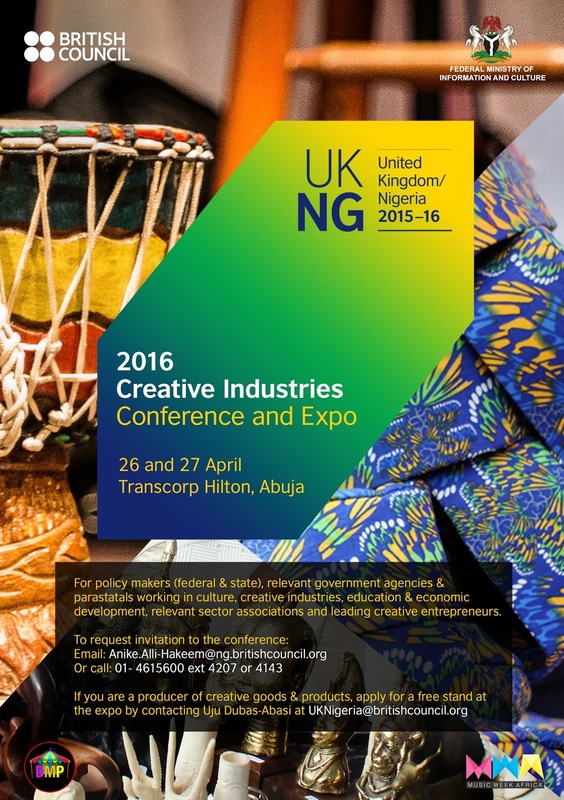 Key public and private sector stakeholders in the Nigerian and UK creative industries will meet to discuss ways to stimulate creative sector collaboration between both countries at the 2016 Creative Industries Conference and Expo on 26 and 27 April. 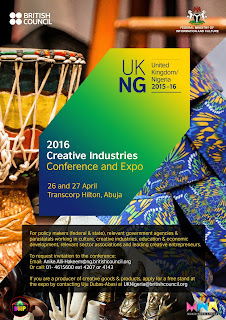 The annual event, organised by British Council, is presented this year in partnership with the Federal Ministry of Information and Culture as part of the British Council UK/NG 2015–2016 programme which aims to stimulate further bilateral collaboration between the creative industries in both countries. Keynote speeches on the economic importance of creative industries to Nigeria and the UK, as well as panel discussions on Investment Models for the industry and more, will be delivered at the conference. The event will also feature panel discussions as well as trade and creative showcases. It will be opened by the Honourable Minister of Information and Culture, Alhaji Lai Mohammed, who will also give a key note speech alongside Mr Graham Sheffield (CBE), (Global) Director of Arts, British Council. The various sessions will feature different high profile speakers including the Commissioner for Arts, Tourism and Culture, Lagos State, Mr Folorunsho Coker and Mrs Eugenia Abu, Executive Director NTA. Other speakers include Akin Oyebode (Lagos State Employment Trust Fund) and Audu Maikori, Chocolate City Group. UK speakers also include Tom Fleming, one of the leading Creative Economy experts in the world, and Yemisi Mokuolu of Hatch Africa, UK. The British Council’s joint vision with the ministry is that through discussions like these that lead to concrete international partnerships (particularly with the UK), Nigeria can become a leading Creative Economy globally, matching dynamic Creative Economies elsewhere. Ms Connie Price, Country Director British Council Nigeria, when speaking of the conference said - I am glad to say that this conference helps us contribute to ongoing discussions about how to create, and sustain, the enabling environment that will make this possible. UK/Nigeria 2015–16 is a major season of arts in Nigeria aimed at building new audiences, creating new collaborations and strengthening relationships between the UK and Nigeria. Programmed in association with a host of partners, it features more than 30 projects and more than 80 events in art, fashion, design, theatre, dance, music, literature and film throughout Nigeria and includes showcases of Nigerian arts and creative industries in the UK. UK/Nigeria 2015–16 has a focus on creating access to art, new digital work, innovation, and art in public spaces working with young people. 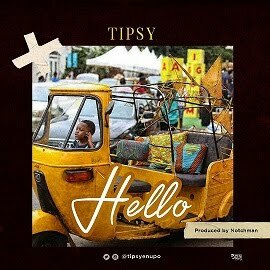 Partnerships between Nigerian and British artists, institutions and organisations will be at the heart of the season which aims to develop skills and capacity across the creative industries. The programme will run until April 2016 creating new connections in arts, education, innovation, trade and investment.